Toronto city council has endorsed a private members bill calling for the government to make side under-run guards on large trucks mandatory. The bill comes a month after Jenna Morrison – a 38 year old mother of one, who was pregnant with her second child – was killed beneath the wheels of a truck at a street corner in Toronto. It also calls for a report from the city’s transportation services manager on what the city can do to increase cyclist safety. Mayor Ford, his brother Councillor Doug Ford and Councillor Peter Milczyn were the only three to vote against the motion. 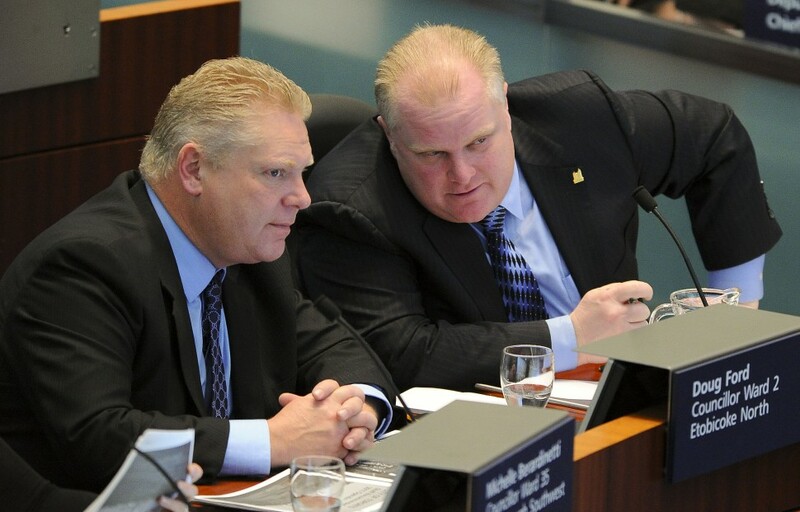 Can someone tell me how much longer we have to put up with the Ford brothers? Maybe Torontonians will learn a lesson from their terrible choice of voting for Rob as mayor. Toronto’s best interests are clearly not on his priority list.